Jonne Halttunen was born on 13 December 1985, but compared to his latest driving companion, Kalle Rovanperä, came to rallying at a relatively mature age. His rally career began in the late 2000’s, but with just a handful of events under his belt. In 2011 he took part in his first FIA World Rally Championship (WRC) event, the Rally Finland, finishing an impressive second in class. He returned to the Rally Finland a year later, securing another podium finish in class, this time finishing third. In 2013, he once again finished second in class to complete a hat-trick of class podiums. As well as modern rallying, Jonne was also taking part in historic car rallying and it was here, where he secured his first overall victory, finishing first at the 2013 Rally Estonia Historic, alongside driver Ville Silvasti. In 2014, he claimed his first modern rally win, at the Toivakka Ralli (a regional event in Finland) alongside Mikko Pajunen. That same year, he competed outside of Finland and the Baltics for the first time, taking part in four rounds of the Italian Rally Championship alongside Pajunen again. Together, they won the Trofeo Rally Clio R3 three times and finished fourth in the final classification of this cup. Jonne’s partnership with Finnish driver Teemu Asunmaa was vital to the development of his career and this began in 2015. 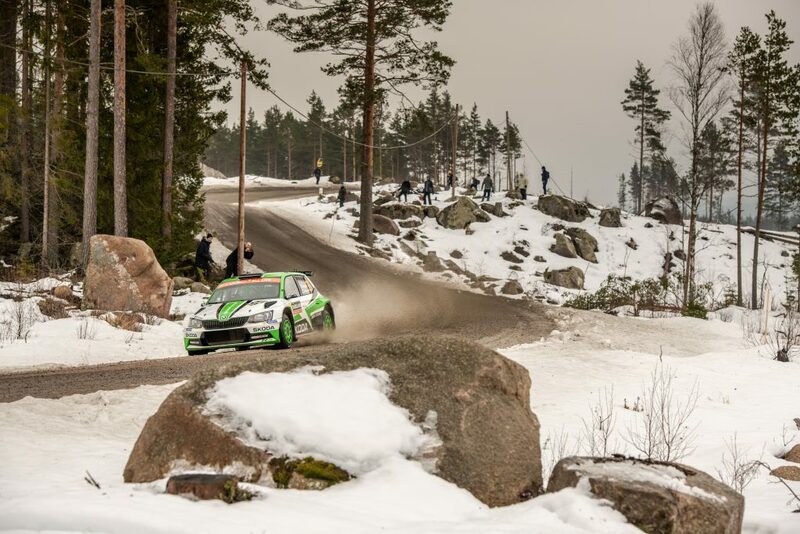 In their debut season together in the Finnish Rally Championship, they won three events in the SM2 class and finished runners-up on three other occasions on their way to overall victory in the SM2 class in the Finnish championship. 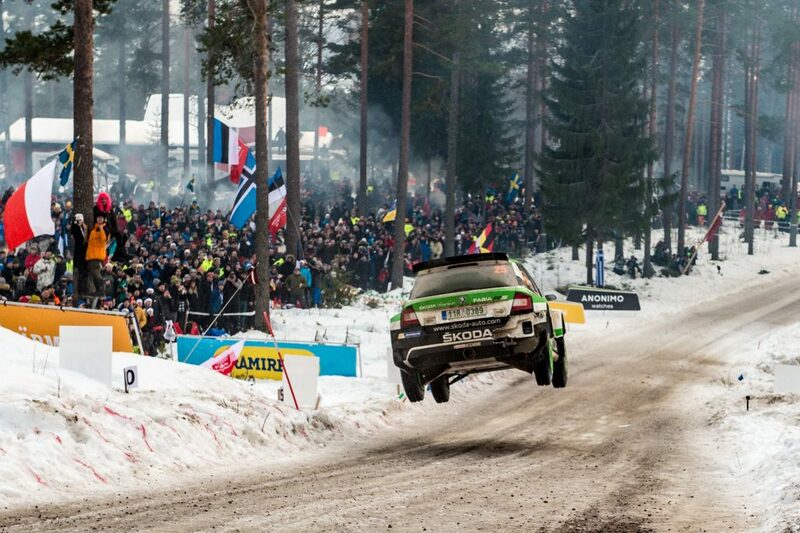 They even managed to secure one overall victory, at the Pohjanmaa Ralli. This was Jonne’s first-ever outright win in the Finnish championship. 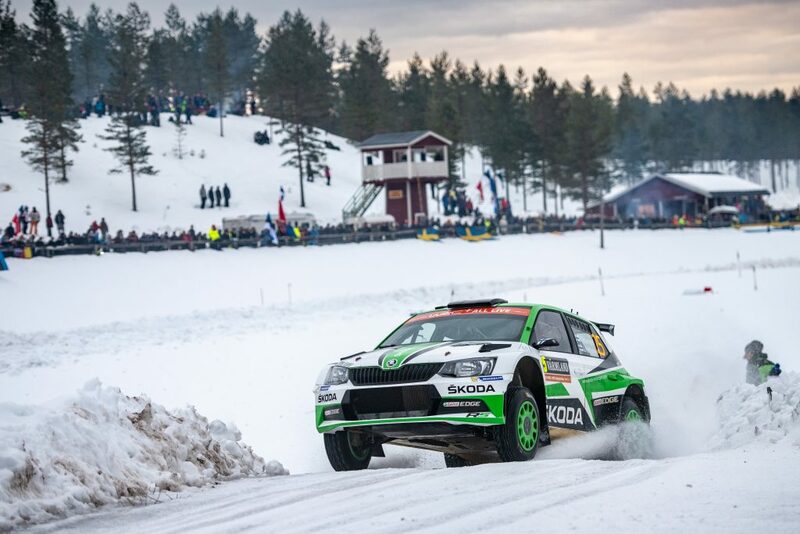 That partnership continued in 2016 and they retained their SM2 class title in the Finnish Rally Championship in some style, with five victories and one second place along the way. That season, Jonne also regularly took part also in the European Historic Rally Championship, again alongside Ville Silvasti. They won the Rally Estonia Historic once again and also claimed several other podium finishes in their class. The 2017 season proved to be the busiest one yet for Jonne as he took part in no fewer than twenty rallies. Alongside Teemu Asunmaa in the Finnish championship, there was a third successive title, but this time in the most prestigious SM1 class. 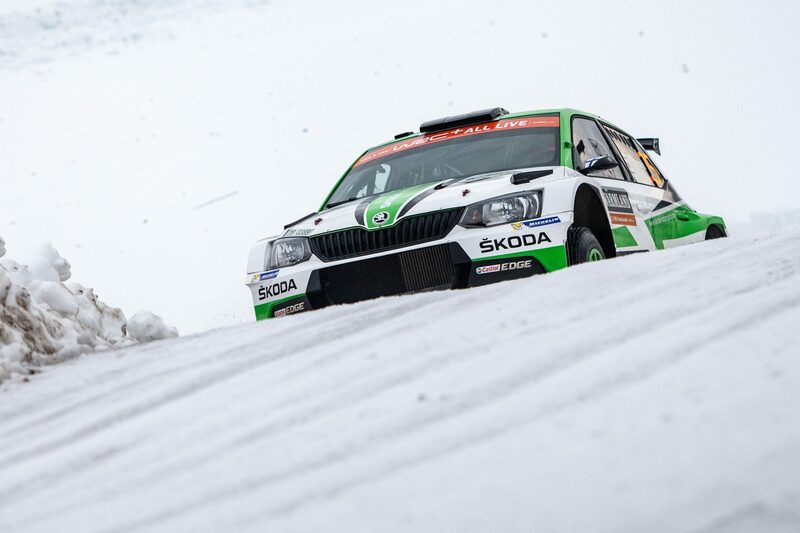 Driving a ŠKODA FABIA R5, the duo secured three rally wins and three more podium finishes en-route to the title. They also finished an impressive third in the RC2 class at the Rally Finland in the World Rally Championship. 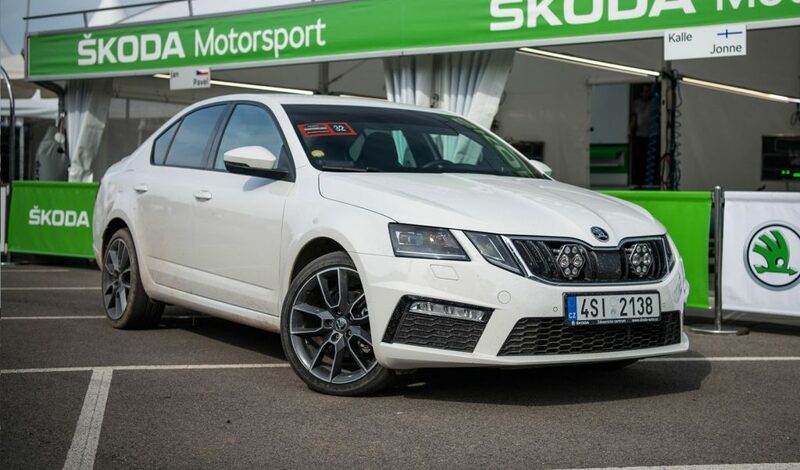 He also competed again alongside Ville Silvasti in the European Historic Rally Championship, with a victory being secured at the Mecsek Rallye Historic in Hungary and second places overall at the Historic Vltava Rallye in the Czech Republic and at the Lahti Historic Rally in Finland. 2017 was also the season when he drove alongside Kalle Rovanperä for the first time. 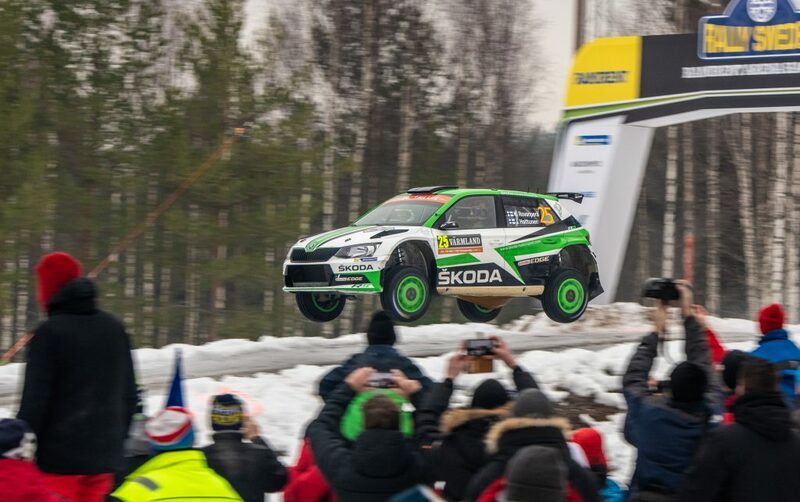 That came in a FABIA R5 at the Lõuna-Eesti Ralli in Estonia and resulted in a third place overall finish, but first in the Latvian championship standings, which was enough to ensure Kalle would win his second successive Latvian title. The duo also drove together at the Rally Liepāja, a round of the European Rally Championship, and in two rounds of the World Rally Championship, the Wales Rally GB and the Rally Australia. 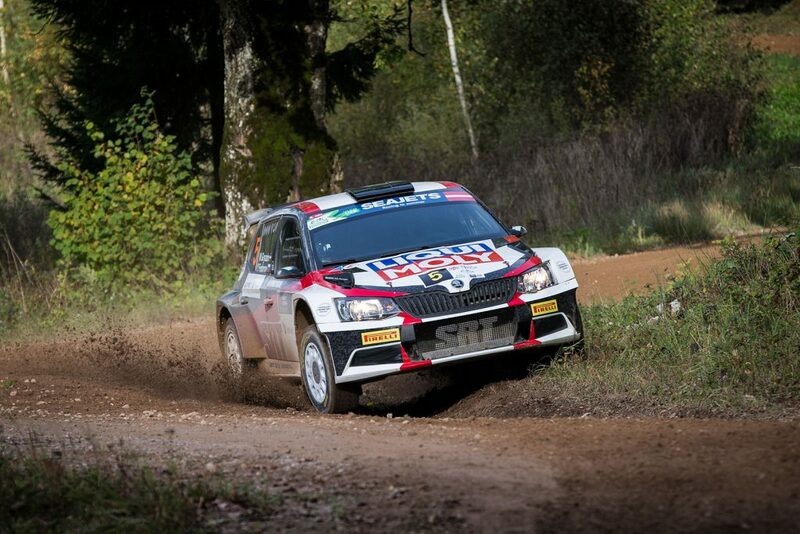 In the latter event, they secured their first victory in the WRC2 championship. Jonne Halttunen is once again teamed up with Kalle Rovanperä in 2018 and together, they managed to win two WRC 2 rallies and score enough points to move up to the 3rd position in the championship, completing the 1-2-3 finish for ŠKODA Motorsport. In 2019, they are looking to repeat or improve their successes!